I’ve always been intrigued by Chile. Maybe it was learning about Pablo Neruda in my Spanish lit class in high school or seeing a photo of the colorful houses of Valparaiso. 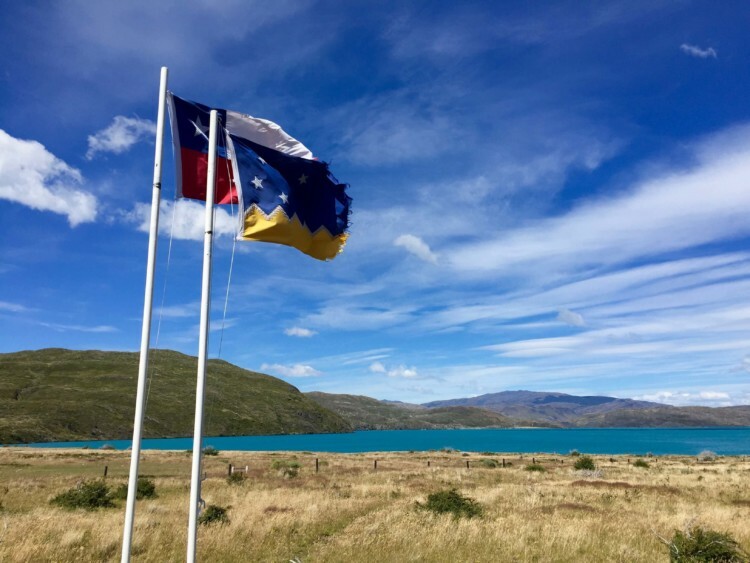 Chile has a lot to offer from Santiago to the Patagonia. And of course, it boasts over 2,600 miles of coastline. I think Chile is a place I’ll be visiting again in the future.